Open cargo trailers are simply cargo trailers that are not enclosed. While that may seem like a small subtlety it can have a major consequence for your towing needs. 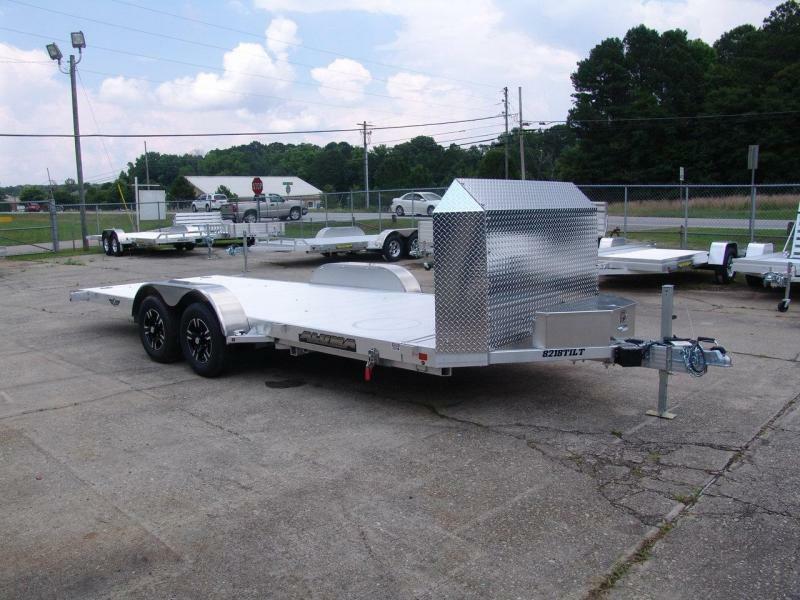 Enclosed trailers generally cost more due to more raw material involved, so open trailers can carry a lower price tag and be more user-friendly for your size restrictions. With an open cargo trailer you don't have to worry about the height restriction of your trailer contents. Open trailers give you the freedom to carry those items that are taller. 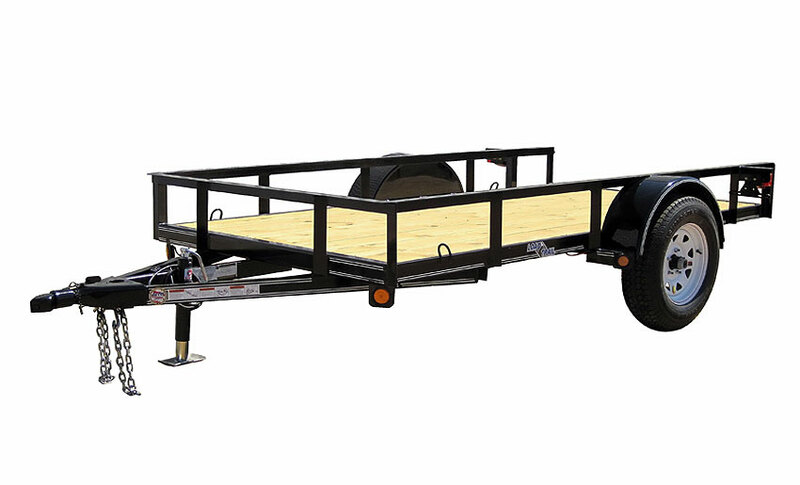 Most of the time open cargo trailers are used for hauling automobiles, landscaping equipment, boats, motorcycles, etc. 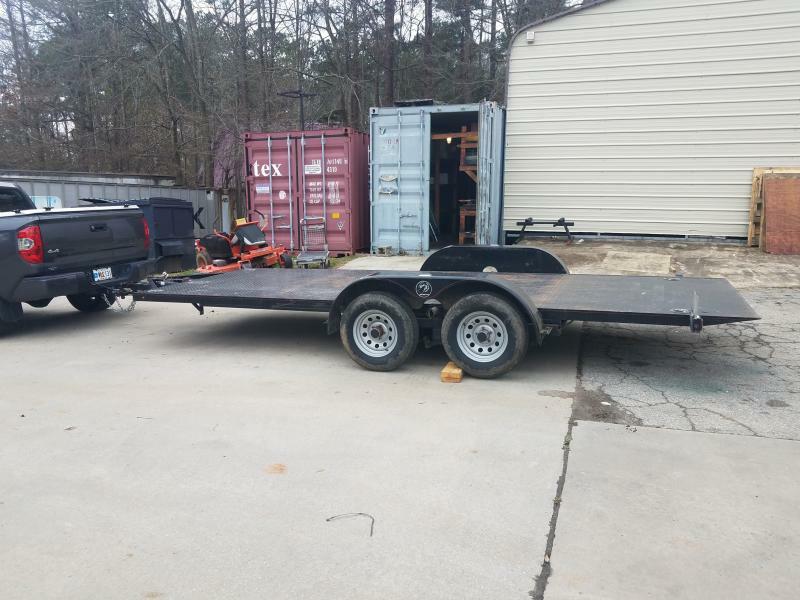 The one disadvantage to an open cargo trailer is exposure to outdoor elements. As long as you trailer contents are o.k. with wind, rain, direct sunlight, etc then you might be better off to pull an open cargo trailer. 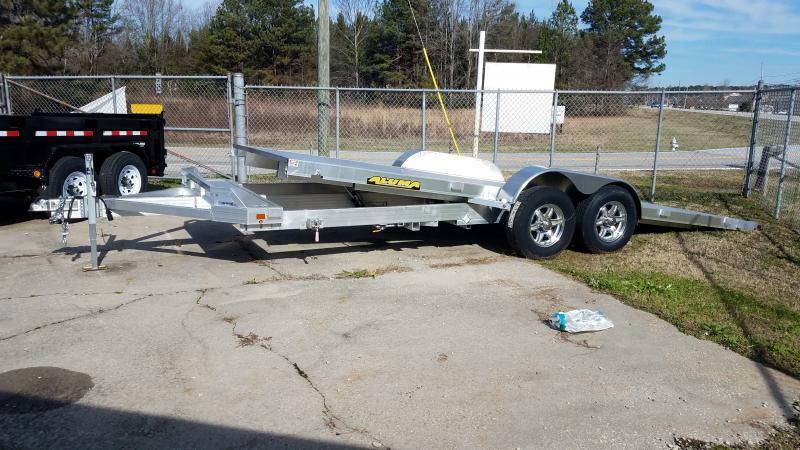 Open cargo trailers come in many different sizes with various loading and towing options. 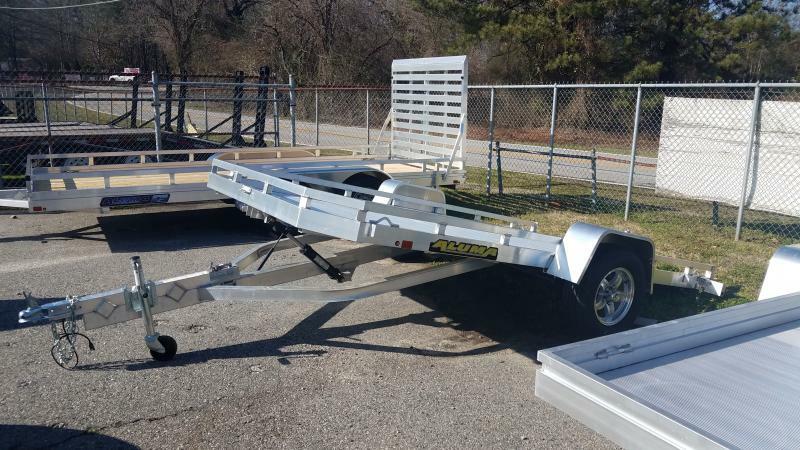 If you are trying to decide between an enclosed and open cargo trailer, then give one of our qualified professional trailer associates a call and let us help you find the right fit for all your towing needs.